Omega tools not flashy enough? Looking for a new set of gear? Then try your luck with DELTA! 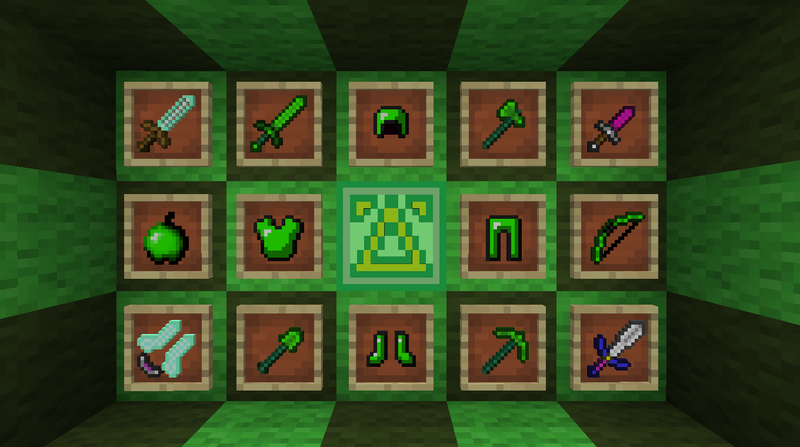 All these and more can be found within the new Lucky Block DELTA. Sith Lords...? WARNING: Engaging the Sith Lord without Splash Potions of Healing will result in extreme loss of life. All wearing one of the new armor sets available here! Trip's tools make a return! The unbreakable golden set, now back with a new name. New yummy apples to munch on too. Emerald Apples... eat one to get a nice speed and attack buff. 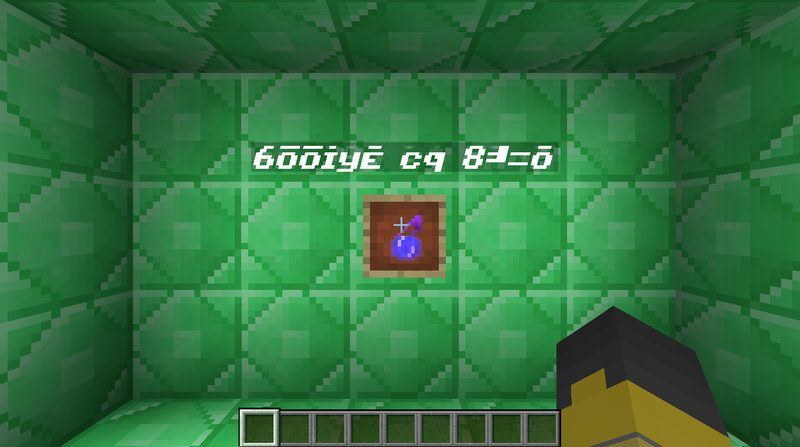 Who knows what these crazy potions do? Might be really good... might be really bad! Only those with sharp vision can tell them apart. And the Challenge Games come right to your own doorstep! Battle Strategist. Strange Item Collector. Lucky Trader. All with preset trades for your challenging games of Minecraft. 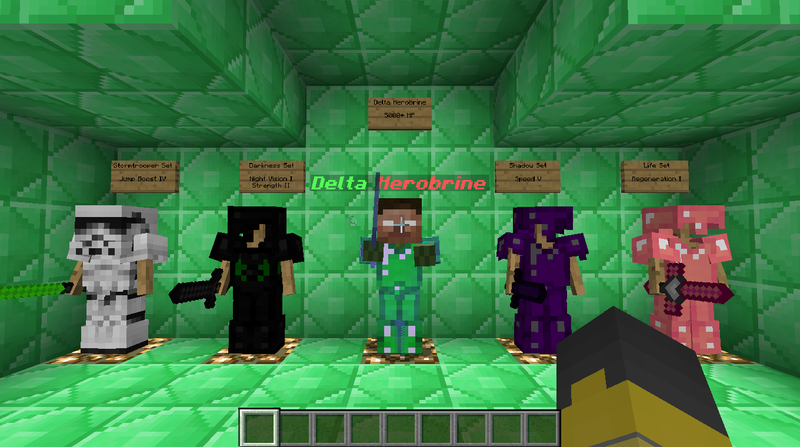 Crafting the DELTA Lucky Block is simple, just surround your standard Lucky Block with Emeralds and Lime Dye and presto! DELTA Block! Requires Forge 1.8 and Loot++ (v1.1 or newer) to run! 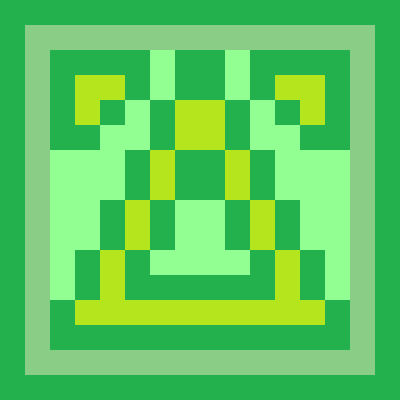 Also try Lucky Block OMEGA for a more vanilla Lucky Block experience. Would it be posibble to backport this Add-On to 1.7.10?